Performances will start on 9 May. 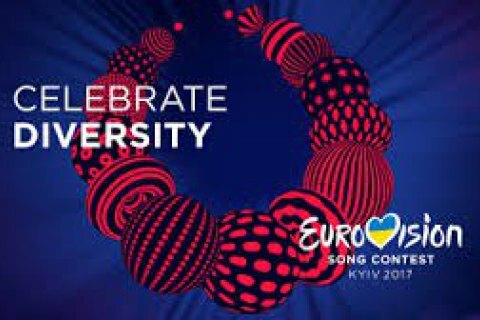 The 2017 Eurovision Song Contest officially took its start in Kyiv on the evening of 7 May. The opening ceremony was held at the Parkovyy exhibition centre close to the Ukrainian parliament. It was attended by First Lady Maryna Poroshenko, Kyiv mayor Vitaliy Klitschko, Eurovision Executive Supervisor Jon Ola Sand, 2016 Eurovision winner Jamala and others. The first semi-final will be held on 9 May, the finals on 13 May. Ukraine is represented by O.Torvald.